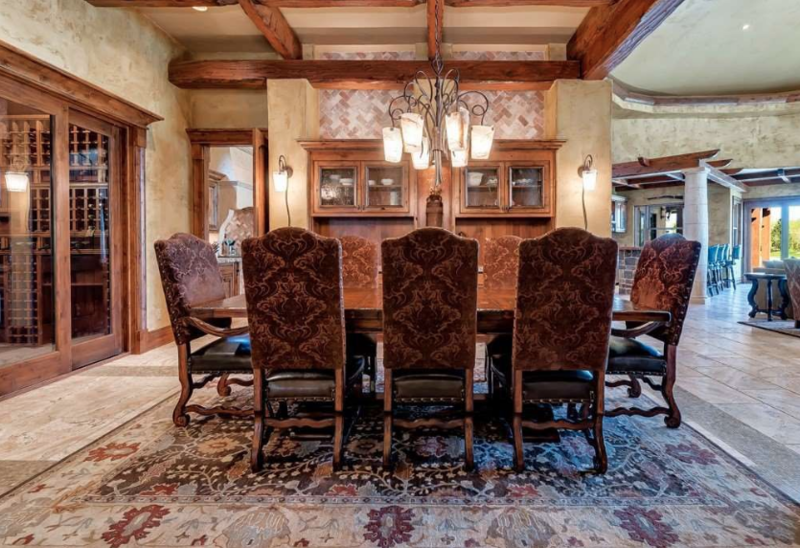 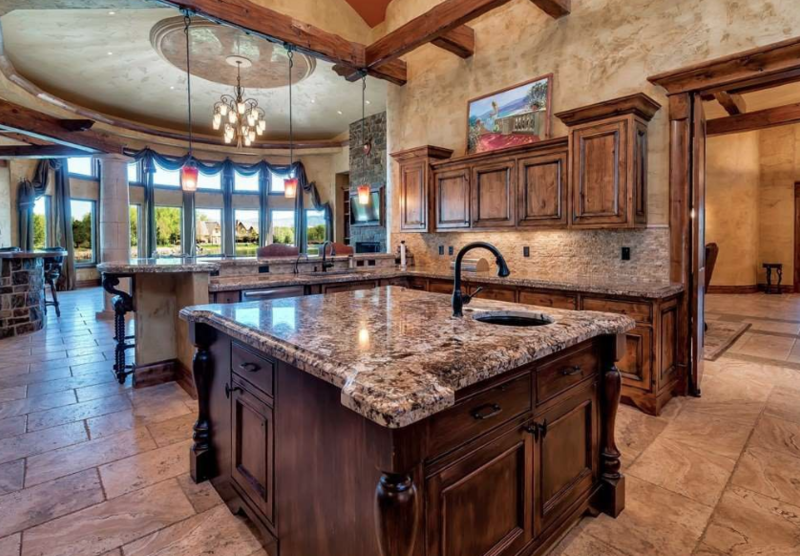 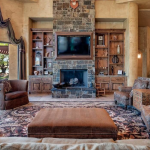 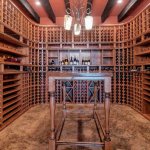 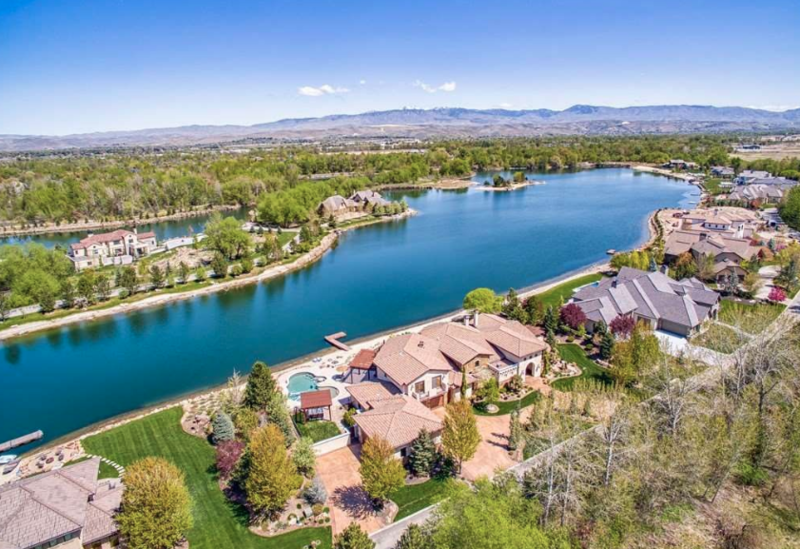 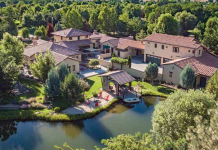 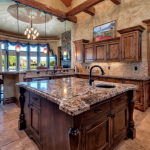 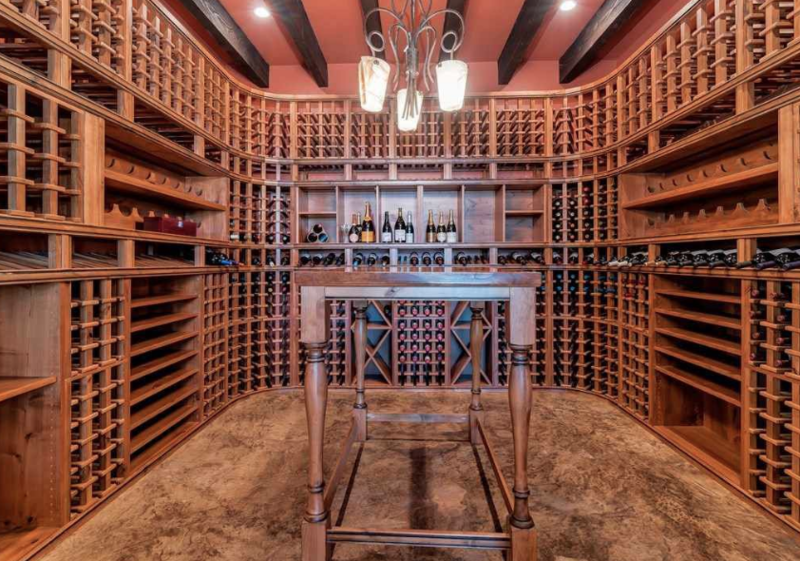 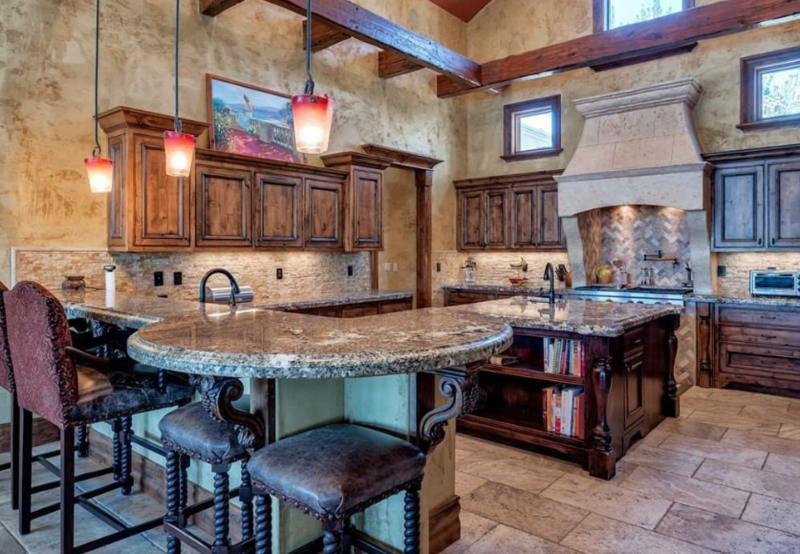 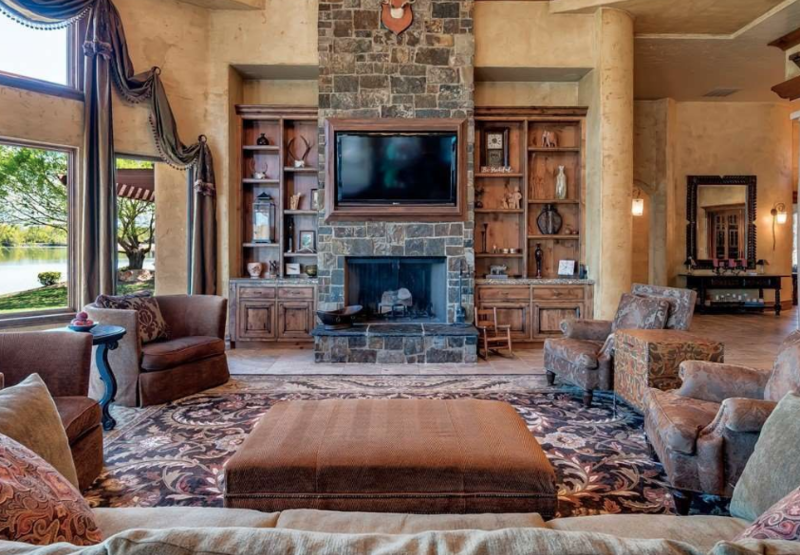 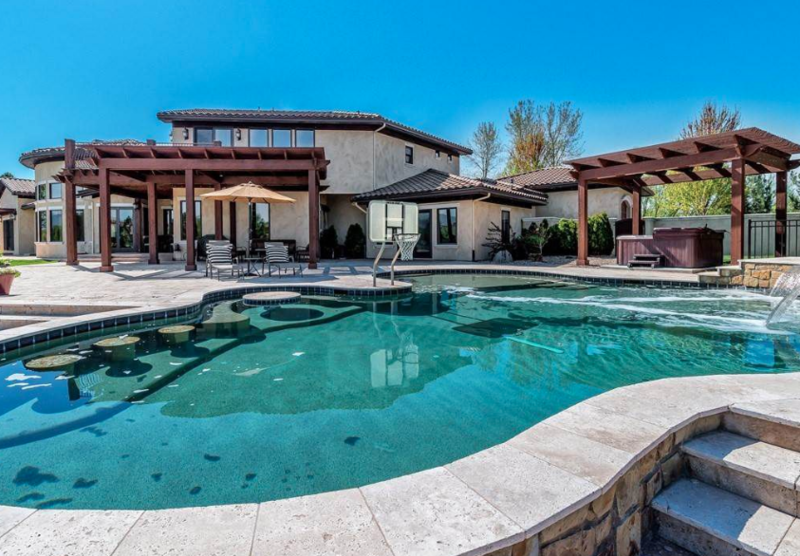 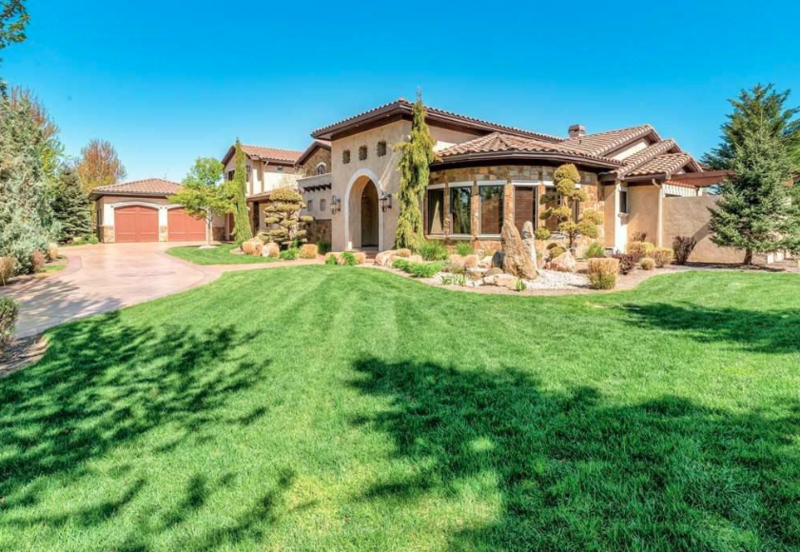 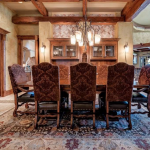 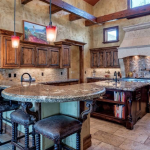 It was built in 2007 and features approximately 6,051 square feet of living space with 6 bedrooms, 6 full and 2 half bathrooms, great room, formal dining room with wine cellar, gourmet kitchen, wet bar, home office, garage and more. 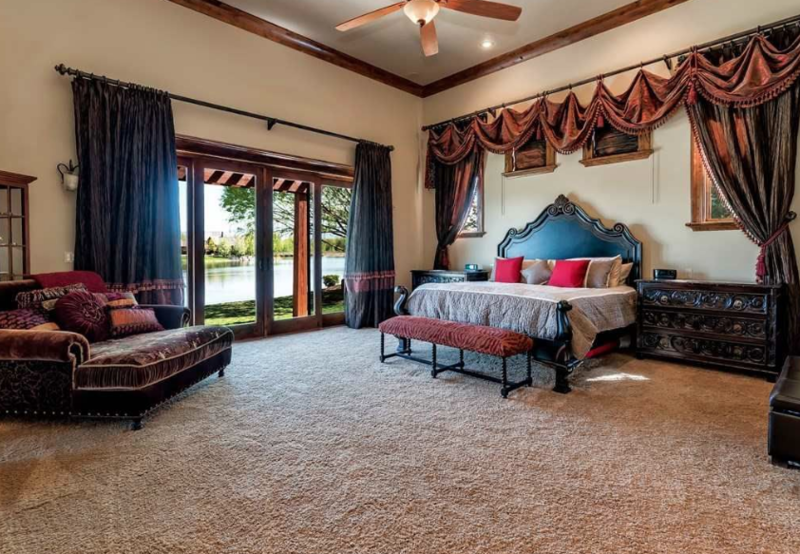 Outdoor features include 4 pergolas, patio, swimming pool, hot tub, private beach and a dock. 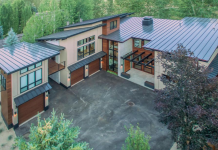 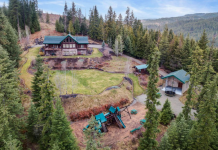 It is listed at $2,095,000.